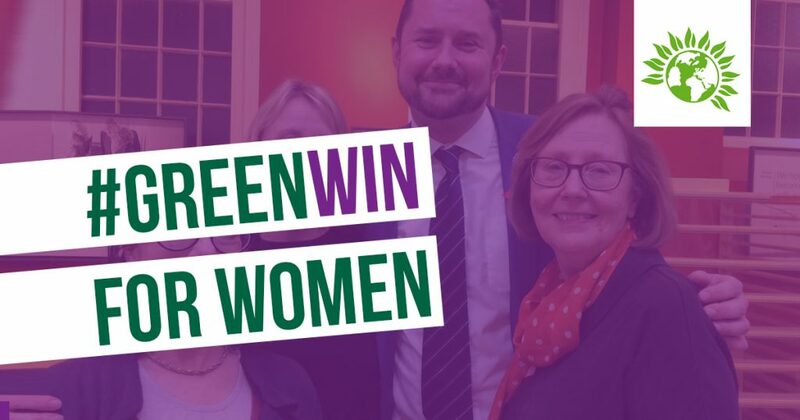 Greens have welcomed the u-turn but criticised the Labour Council for putting local domestic violence services in a state of uncertainty over vital funding, despite Labour pledges to support survivors of sexual violence and domestic abuse. “Support for women and girls who suffer domestic and sexual violence undoubtedly saves lives. After pushing hard for this short-sighted cut to be reversed, Greens are pleased to see that funding for this vital work will no longer be cut this year. Nonetheless the uncertainty that proposals like these create for services already under pressure cannot be ignored. Recorded cases of domestic violence and sexual violence continue to increase in the city, although it is estimated that many more cases go unreported. Data from work with The Portal, which offers a single point of contact for people experiencing domestic violence in Brighton and Hove, shows that the services received 3,502 referrals across a six-month period between October 2017 and March last year. Organisations such as RISE and the Survivors Network have reported that there is insufficient capacity to meet current and future demand. “It will come as a relief that plans to cut the violence against women and girls budget by £50,000 have been scrapped. We know that central government funding for domestic violence overall still falls far short of what is needed to provide support to survivors. Given the rising demand for support, local women’s services will struggle to absorb further council cuts.